The Scoot N' Zoom provides free-wheeling fun at a great price! The wheels on this exciting riding toy twirl and spin in all directions, allowing children the freedom to create their own motion. I like the Radio Flyer Scoot N' Zoom because of the swivel wheels. My son had a really hard time navigating his other ride on toys around the furniture, and the swivel wheels solved this problem. He flies through the house on it and has learned to nail the turns of the house like a pro. It's turned into one of his favorite toys. Another issue I had with his other ride on toys, was he always ran over his feet, but not with the Scoot N' Zoom. It's built narrower than other ride on toys, so his legs fit better, which is why I think he isn't running over his feet. My only complaint against the Scoot N' Zoom is that it has no back support to it. As he races around the house, I'm always worried that he's going to fall backwards. 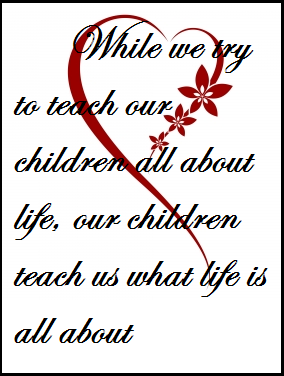 It hasn't happened yet, so maybe I'm just being a paranoid mother. Overall, this toy is certainly worth the $20. 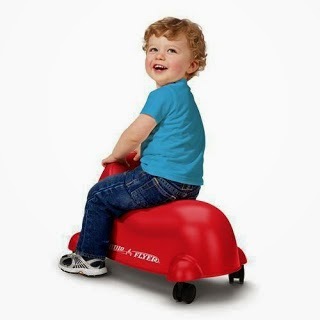 I highly recommend the Radio Flyer Scoot N' Zoom if your child loves ride on toys.